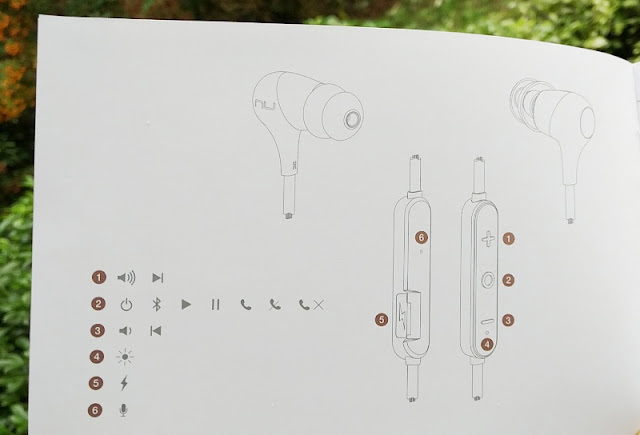 As the saying goes, the more the merrier and when it comes to earphones the more features you get the merrier they are! 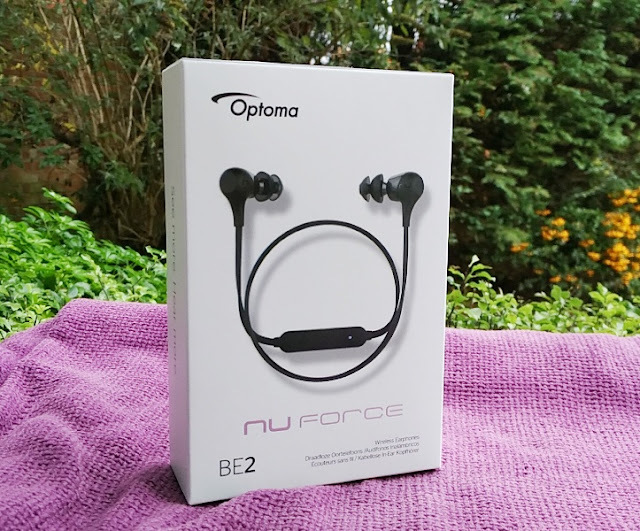 The Optoma NuForce BE2 are a really good set of earphones with good sound quality, comfortable to wear while working out in the gym and with long lasting 10-hour battery life (on 60% volume). 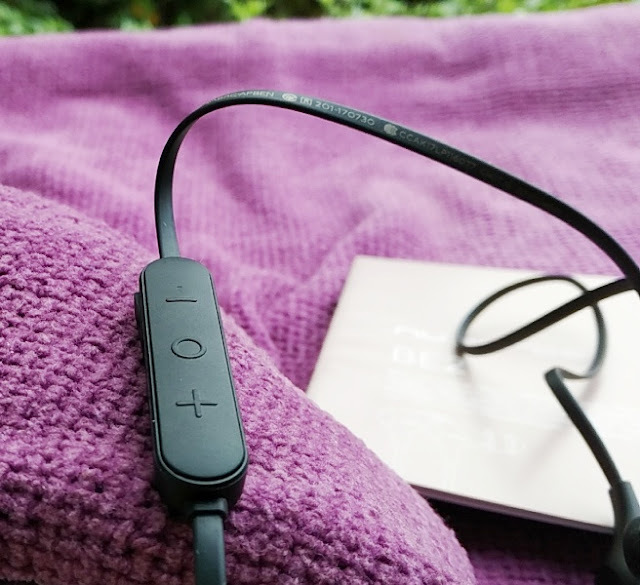 Charging time takes just 2.5 hours. 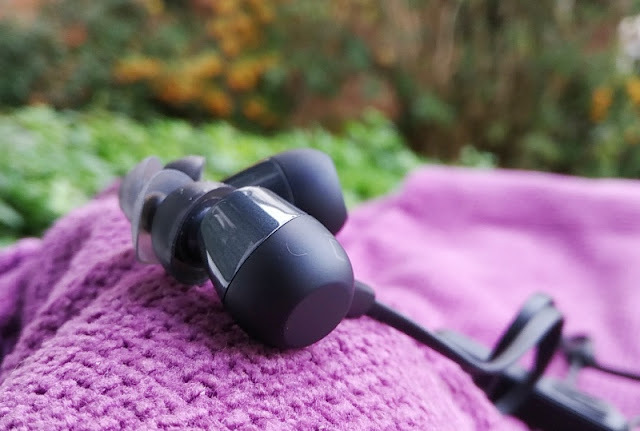 The NuForce BE2 have an understated design that makes them look stylish in the ears so you can also wear them while commuting on the way to work. 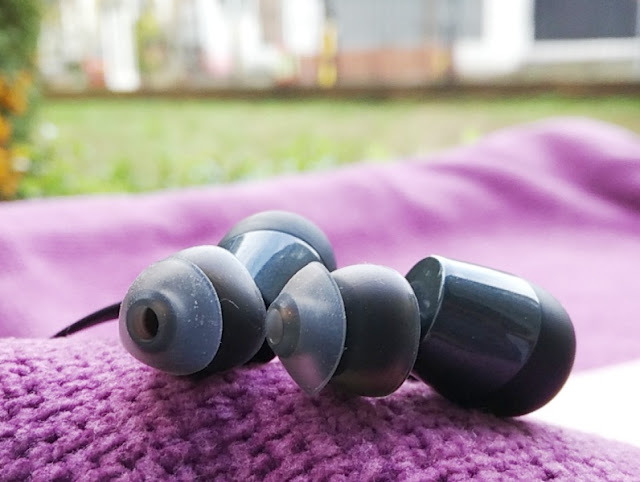 Water resistance is always great to have in a pair of earphones and that is because water resistant earphones tend to be built better, more solidly. 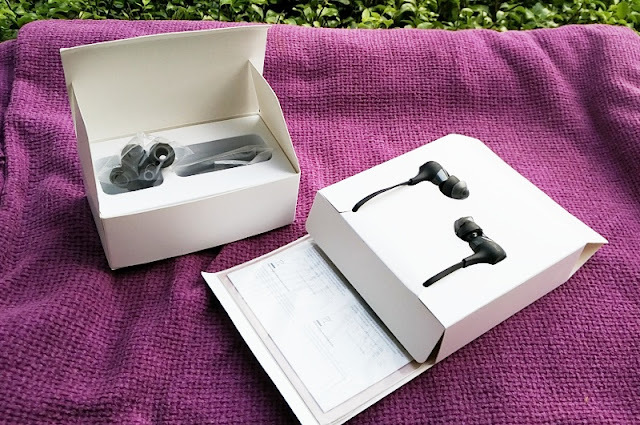 This is the case with the NuForce BE2 earphones which have a IPX5 water resistant rating and a metal and polycarbonate driver enclosure construction that gives you confidence these earphones can withstand many years of use. 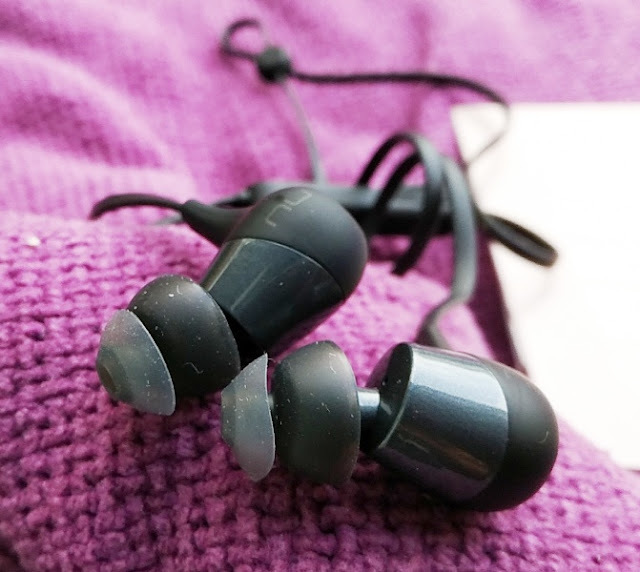 The NuForce BE2 earphones are solidly built, yet lightweight weighing just 13.5 grams. 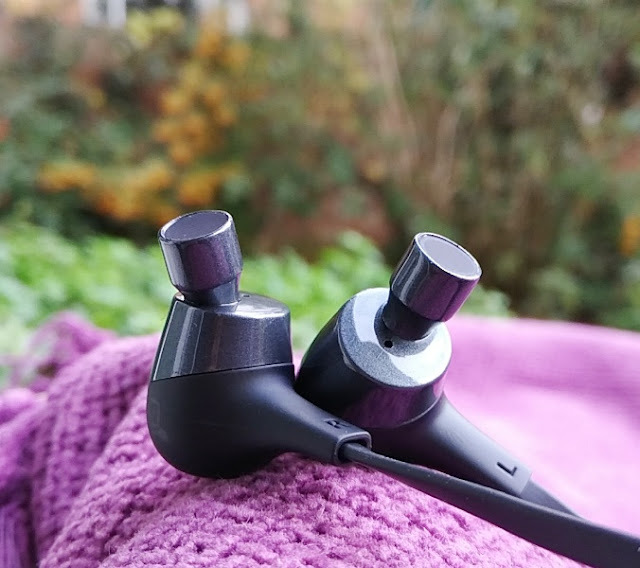 The low weight and angled nozzles really adds to the comfort while helping the earphones stay in the ears. 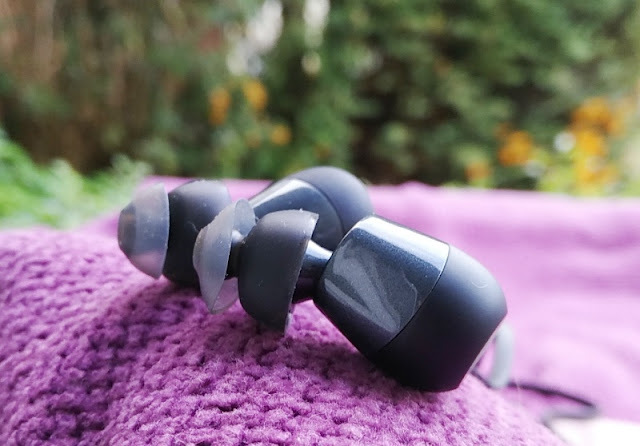 The ear tips that come fitted to the Optoma NuForce BE2 earphones are SpinFit TwinBlade ear tips which have a double flange design with an articulating top flange that bends as you insert them into the ear canal, providing a better noise isolation seal and sound. 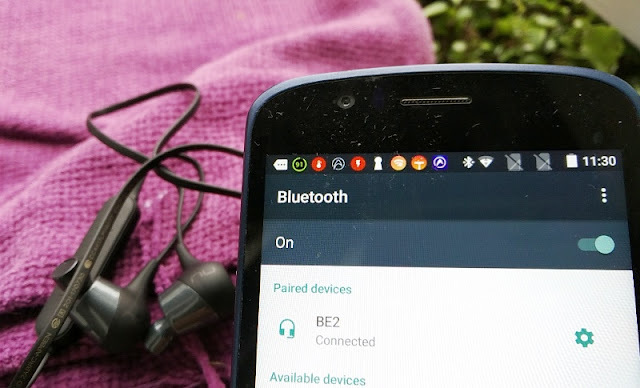 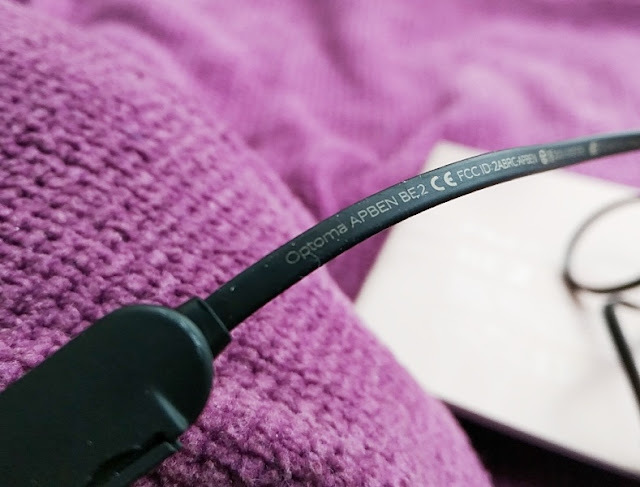 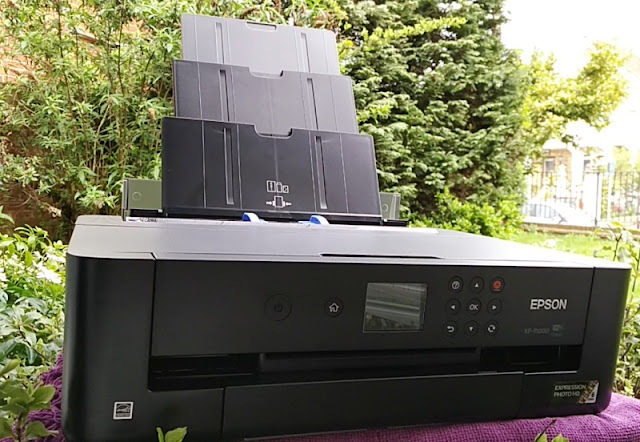 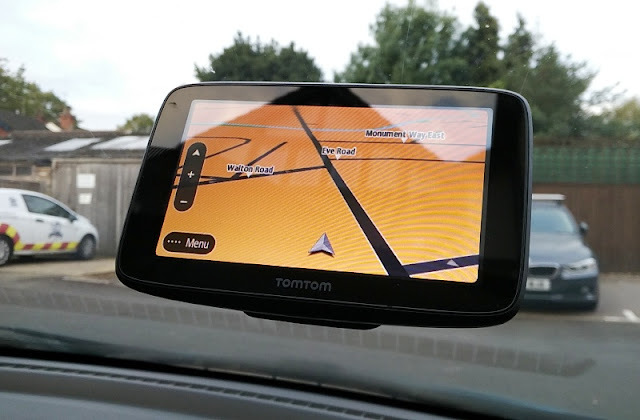 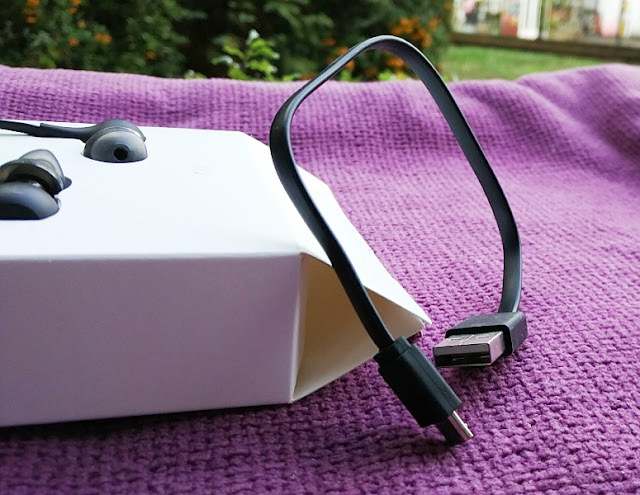 As far as connectivity, the Optoma NuForce BE2 feature wireless connectivity via Bluetooth 4.1 with a stable 10 meter long wireless coverage. 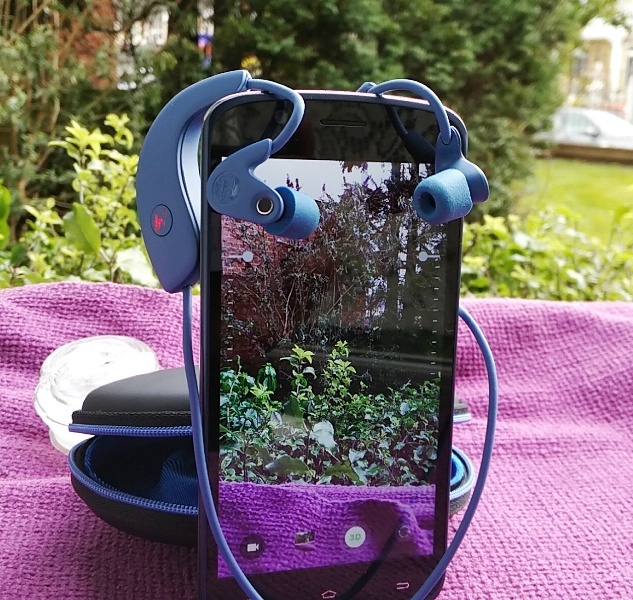 You can pair the NuForce BE2 earphones with Android (up to 7.1 version) and iOS devices (iPad, iPhone) as well as MacOS and Windows computers. 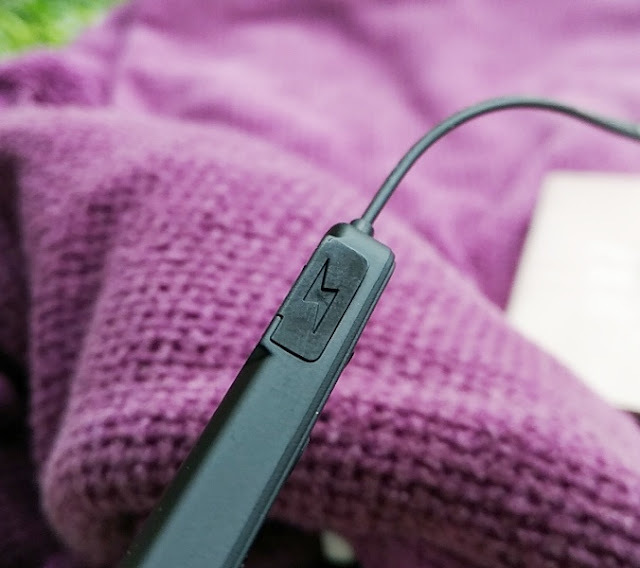 The Optoma NuForce BE2 driver housing feature magnetic backing so you can join them together magnetically around your neck. 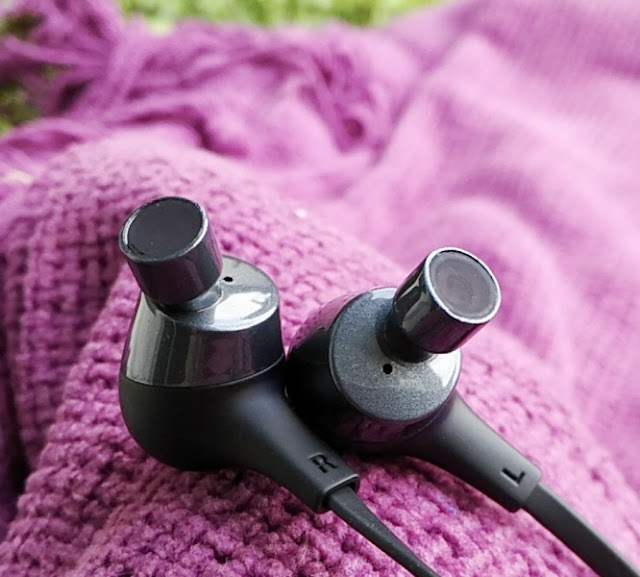 Magnetic backing on earphones is a very underrated feature which is actually very useful for transportation especially after working out in the gym. 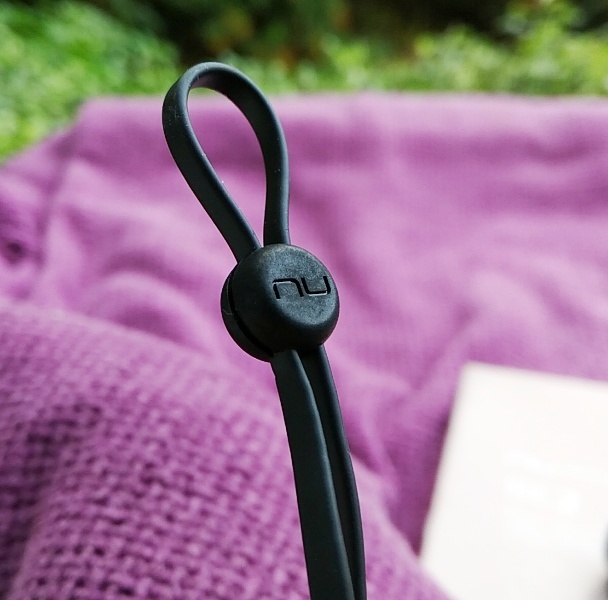 The NuForce BE2 earpieces have a decent cable length (58cm long) which is good if you like a loose cable fit around the back of the neck; however, you also get a cable management slider to adjust the cable length to your liking. 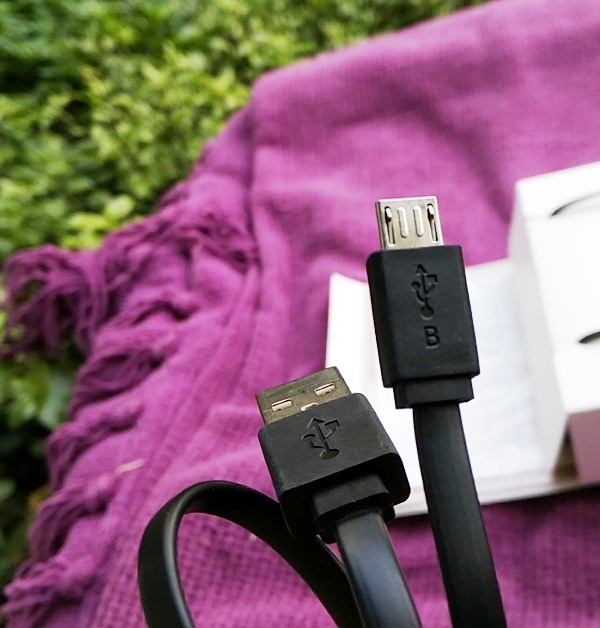 It's nice that the NuForce BE2 cable is flat, instead of rounded, which really helps minimizing tangle mess. 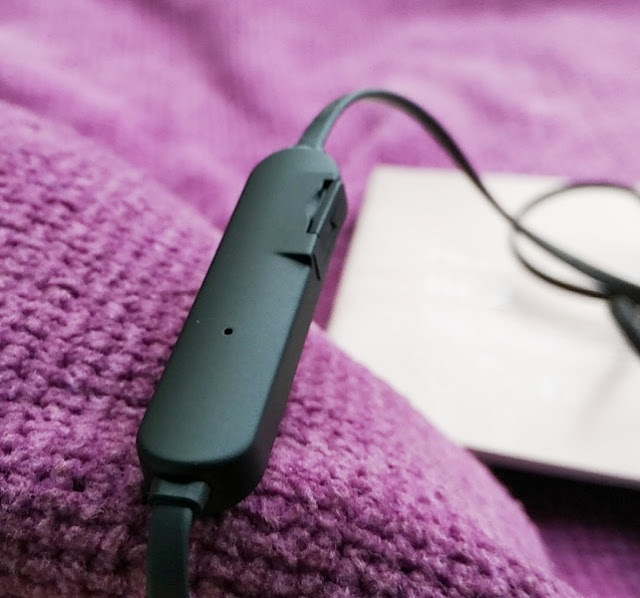 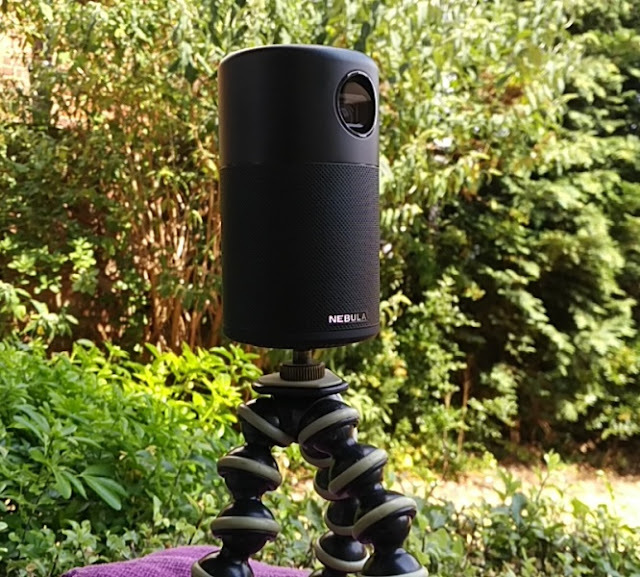 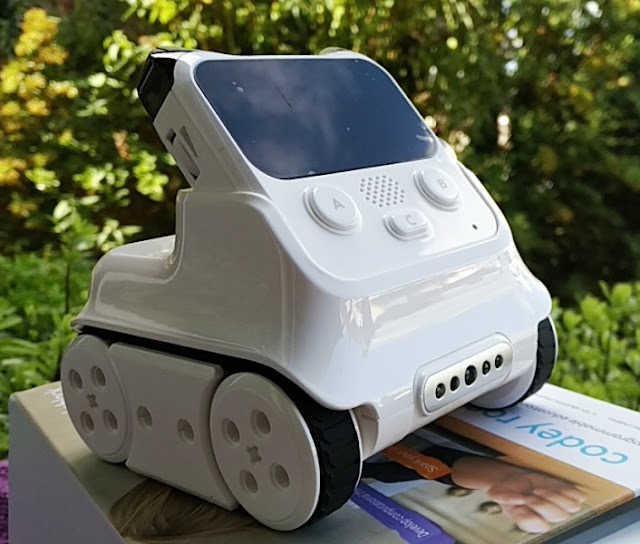 The inline remote control features a micro USB charging port on the side, a built-in microphone on the backside and three responsive rubberized buttons for controlling volume, skipping tracks (forwards and backwards) and answering/rejecting incoming calls. 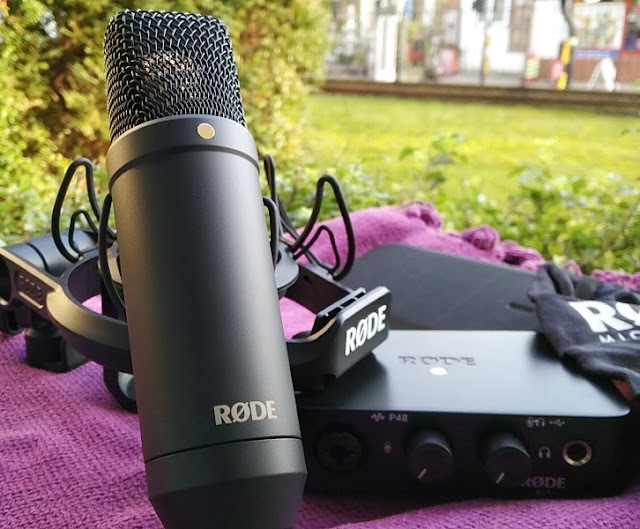 The microphone has very good sensitivity (-42dB +/-3dB) with clear pickup pattern. 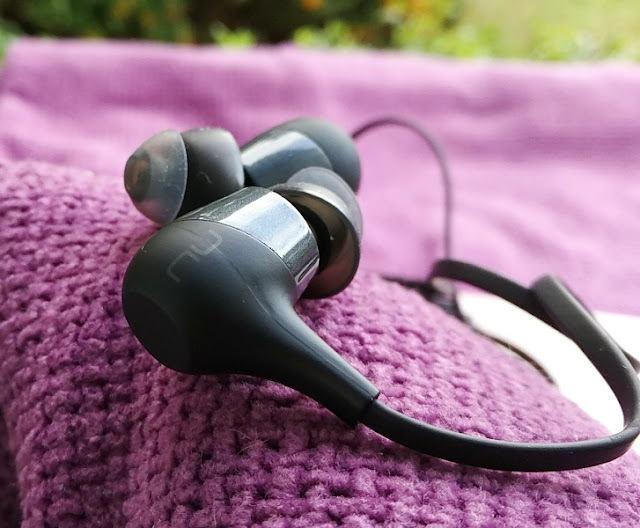 The NuForce BE2 have very good sound balance with clear bass and crisp treble which allows for detailed vocals and instrument separation in the 20Hz - 20kHz soundstage so you can tell where the instrument is. 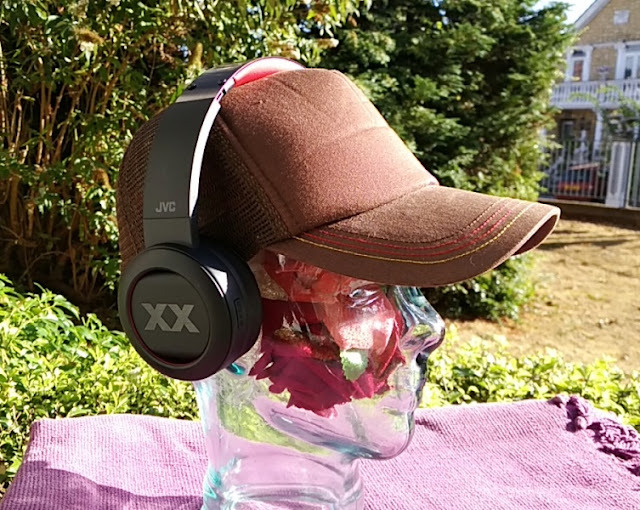 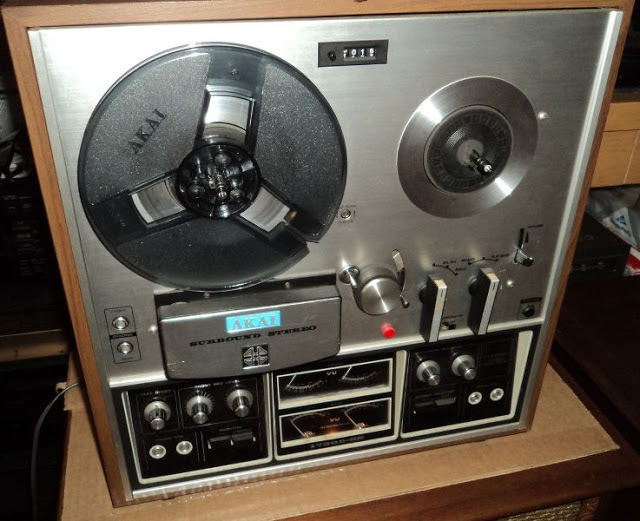 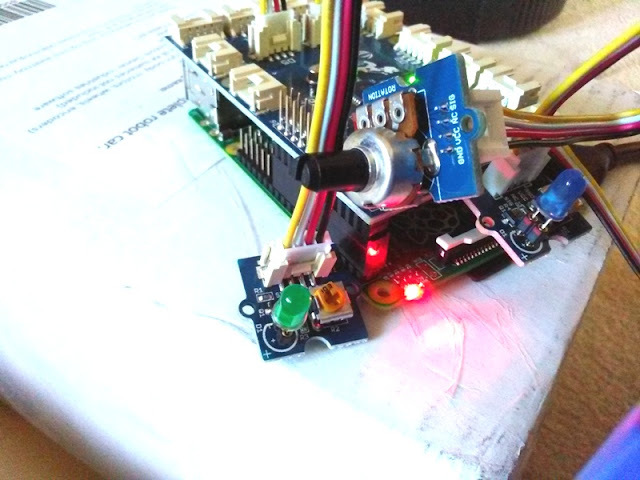 The volume can be turned up very loud if need be thanks to the high sensitivity (100dB +/-3dB at 1KHz) of the 6mm speaker drivers. 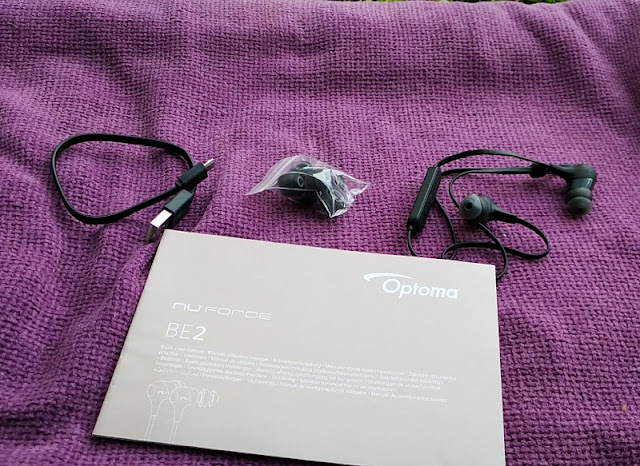 The NuForce BE2 pictorial user manual makes it universally understandable, eliminating the need for a thick multilingual user guide which is clever.